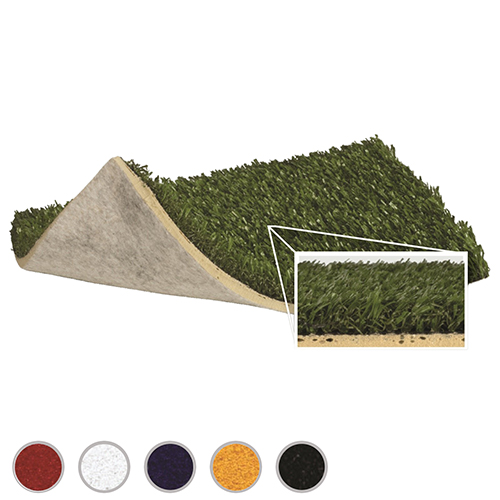 This non-rubber infilled turf has all the advantages of previous generations and perform even higher in wear and resistance tests. 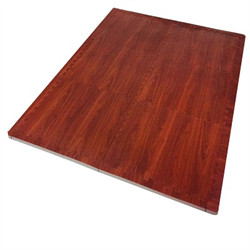 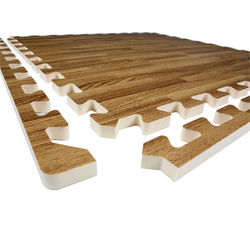 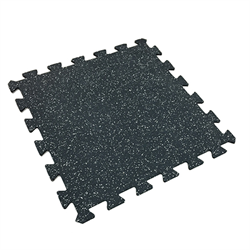 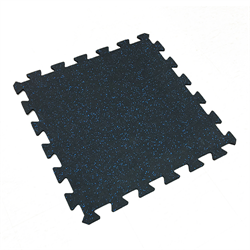 The blend of nylon and polyethylene is an almost perfect 50/50 combination. 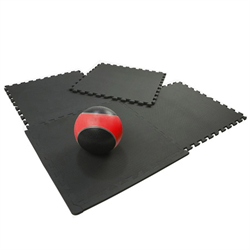 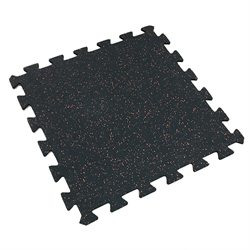 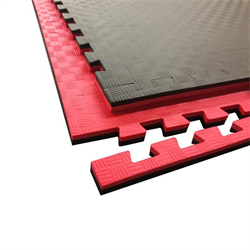 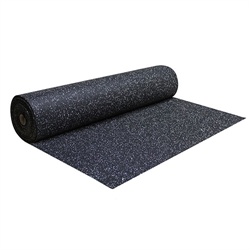 This gives you the true ball roll of a traditional nylon field, with the softness of the new generation rubber-filled turf. 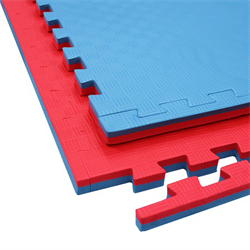 No rubber infill makes maintenance easier, and up to 10% cooler. 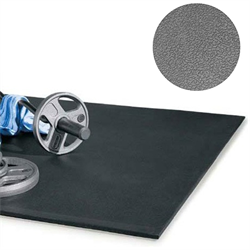 If you are running an indoor strength & conditioning facility or have a dynamic or functional athletic facility, then our Indoor Turf options are the perfect solution for you.